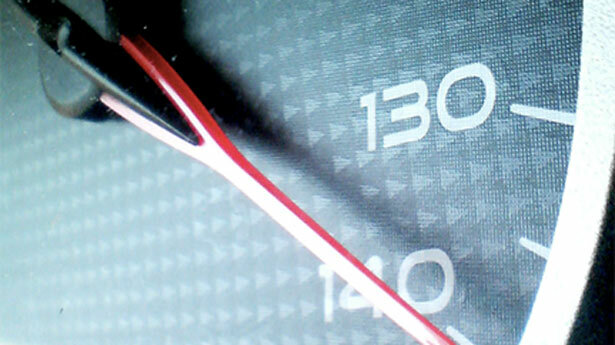 The Case for Speed: How Site Load Time has an Effect on your Readership. Filed under: SEO, Web Development. 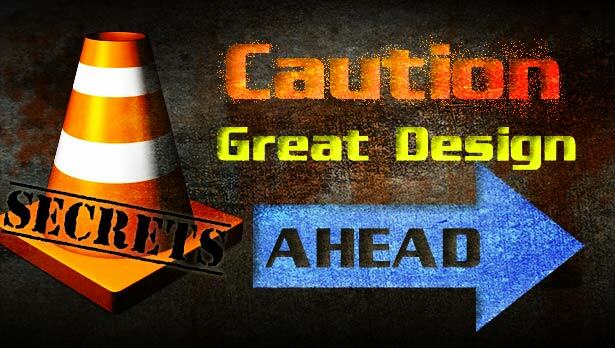 In our world of blazing fast high-speed internet connections, many developers are throwing site load time by the wayside as they focus on creating graphically rich website experiences. Does site size and load time still have any importance? Do we still need to resize our images, and worry about every kilobyte here and there? 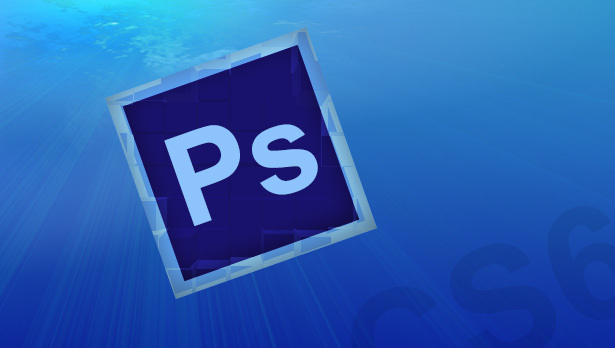 Is Photoshop CS6 Better for Web Development? It’s all over the web that Photoshop CS6 has been released by Adobe. Photographers, graphic designers, and web developers are all talking about the great new tools and features it brings to the world of design. 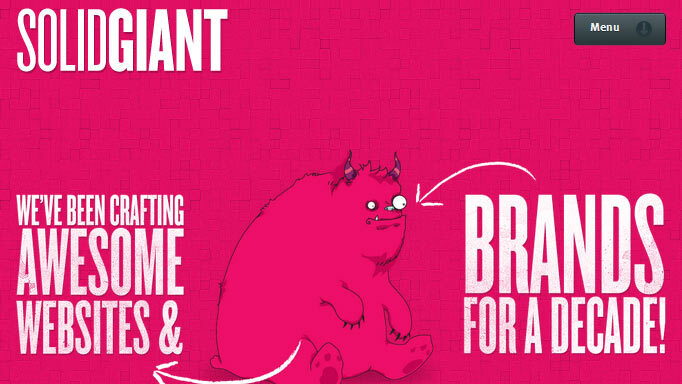 But as a web designer I have to ask the question: What benefits does it offer the world of design? Adobe seems to promote each of their new releases as the best ever, but does this new release hold up to their claims? Some of the most top search terms on Google are “design inspiration” and “best website designs” etc. 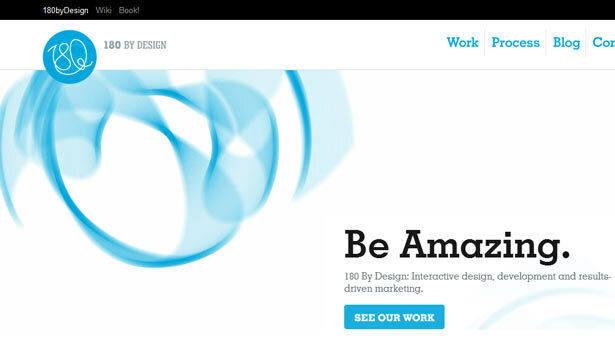 Web designers are all looking for places to get “inspired” so that they can create similar great design. Is this the best way to learn good design by looking at other’s works of excellence and trying to copy the design for your own projects and websites? Read this article to find out how you can finally create your own unique pieces of “original” artwork without cheating off the designs of others. In Part 1 of this article, we looked at 5 out of the 10 elements in a website that make it stand out from its competition. By following these elements or principles of great design, you will ensure that you are meeting the needs of your users, as well as maximizing the profitability of your business. There are certain elements in a website that make it stand out from its competition. It doesn’t really matter what sort of website you have – blog, large retailer or photographer, there are key things that must be included in order to have a successful web presence and ultimately achieve higher returns on your business. Is Your Website Costing you your Reputation and Sales? I’d like to dispel a common myth that many people have about the internet. Common Myth: If I have a website, then I’ll have people lining up to purchase my services or products. This is totally false, and yet many people run their businesses this way. Just because you have a website, doesn’t mean you will automatically get visitors who will buy your services and/or products. 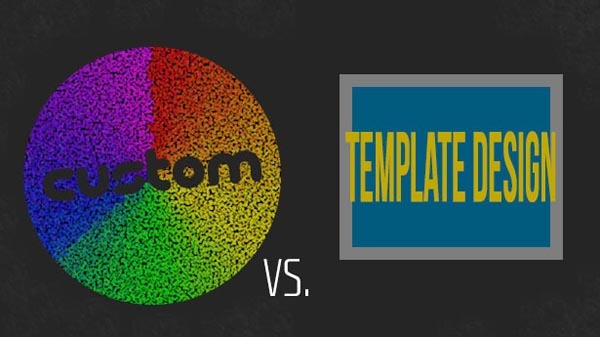 Should I Choose a Custom Website Design, or Use a Premade Template? One of the most argued topics of today is “Should I Choose a Custom Website Design, or Use a Premade Template?” One reason this question is so difficult to answer is because there are design firms that are charging around $6000 for a custom website with CMS integration, and other companies are offering their themed template designs for only $50. How is it possible that the range of pricing is so broad? How do I choose between a custom design and a theme template? Is there even any reason I should go with a custom design – it looks like there are plenty of nice template designs out right? Should I Use a Large Background for my Website? Filed under: Design Inspiration, Responsive Design, Web Development. 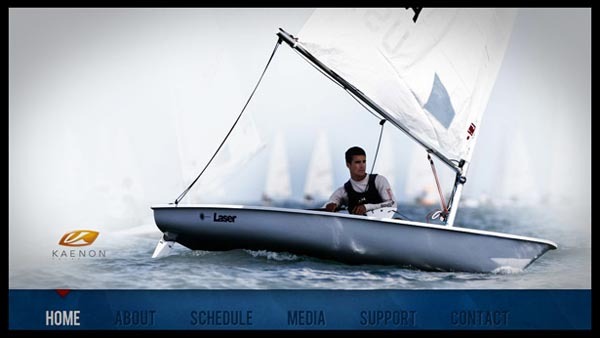 These days in web design is seems to be all the rage to use extremely large photos for the background of your website. Designers everywhere are creating “Photoshop Masterpieces” and proudly displaying them as a full-screen background. Is this trend a good idea, or does it have any underlying problems or issues we need to be aware off? Should I Have a One-Page Website? 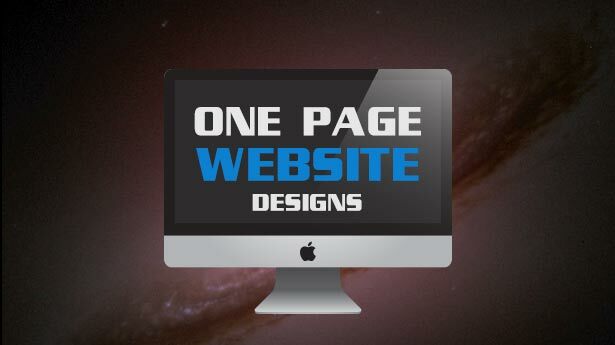 One of the newest and hottest trends in web design is to create a one-page website for your business. We’ve all seen this creative page layout whether it’s a web designer like Jakub Foglar or a Gourmet food seller. Filed under: Design Inspiration, Typography, Web Development. 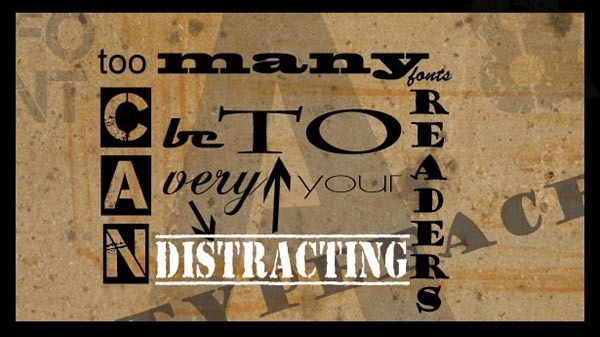 There is no doubt about it – typography and the font-faces we choose has a huge impact on multiple aspects of our website including readability, mood, perceived article length, user experience and much, much more. It is absolutely essential that designers know and understand the different principles of typography that create a pleasing design, in order to properly portray the vision and mood of the website they are designing.